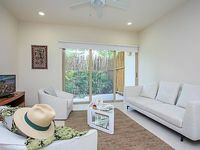 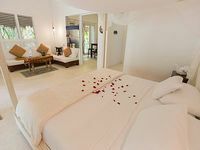 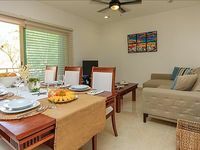 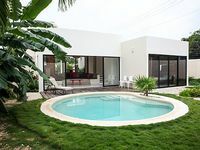 Tulum, MX Vacation Rentals. 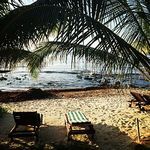 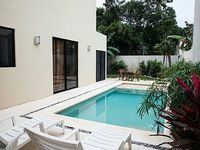 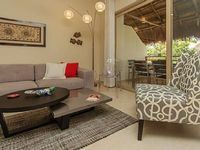 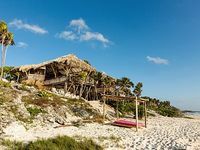 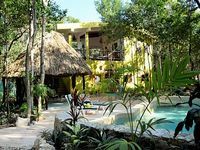 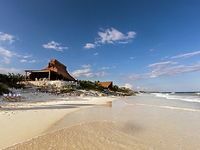 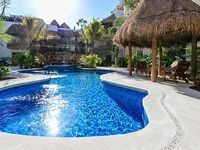 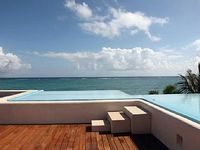 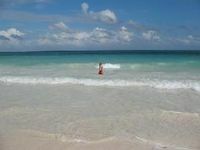 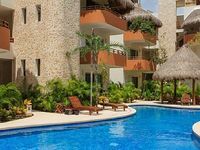 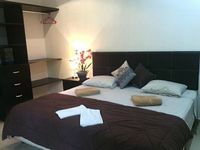 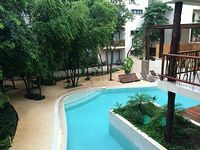 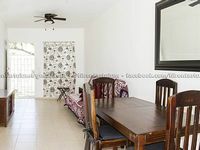 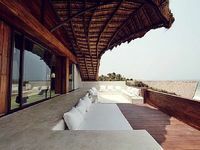 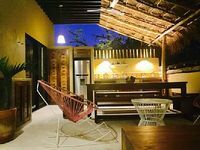 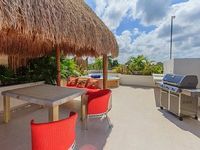 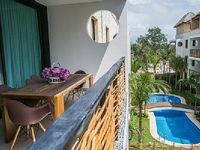 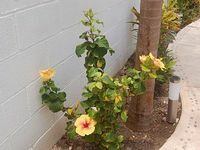 Book Beach Rentals, Lake Houses, Condos, Cabins, Villas, and Homes in Tulum, MX on RentalSaver.com! 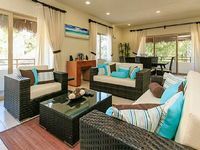 2 Bedrooms, 2 Bathrooms, Only Steps From The Most Beautiful Beach! 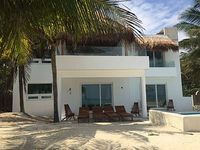 Enjoy your own paradise right near Tulum!